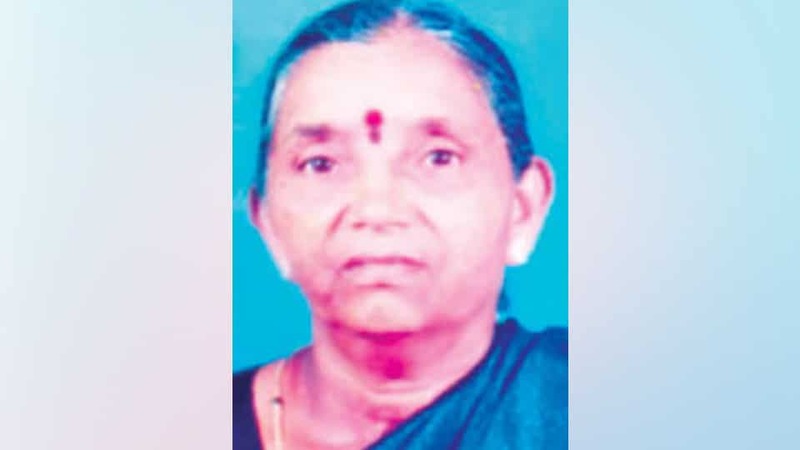 Kempamma (75), wife of late Bommegowda and a resident of B.M. Sri Nagar here, passed away yesterday in city. She leaves behind sons Manju and Umesh, a newspaper distributer, daughters-in-law and a host of relatives and friends. Last rites will be held today at 6 pm at the burial grounds adjacent to Metagalli Railway Cross, according to family sources.